It seems as that T-Mobile's uncarrier initiatives are starting to hit AT&T a bit, as the carrier giant announced today a special incentive for those who switch from T-Mobile. Starting today, AT&T is offering T-Mobile customers up to $250 per line in service credit when they trade in a qualifying smartphone. In addition to the $250, customers switching over can receive an additional $200 credit per line when they choose an AT&T Next plan and buy a device at full retail price. 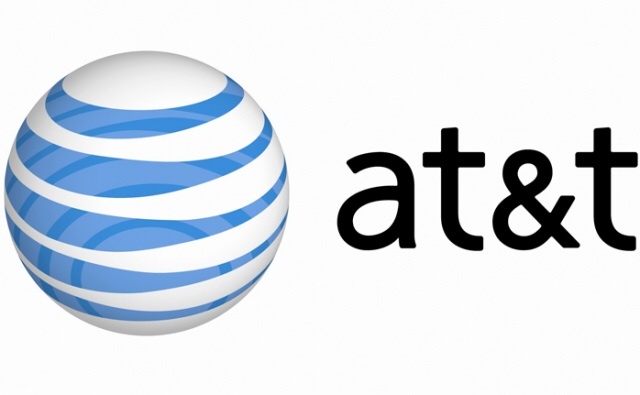 Beginning Jan. 3, under the limited-time offer, T-Mobile customers who switch to AT&T can trade-in their current smartphone for a promotion card of up to $250, which can be used toward AT&T products and services. Trade-in values will vary based on make, model and age of the smartphone, but many of the latest and most popular smartphones will qualify for a value of $250. T-Mobile customers can receive an additional $200 credit per line when they transfer their wireless service to AT&T and choose an AT&T NextSM plan, buy a device at full retail price or activate a device they currently own. At CES 2014, T-Mobile is expected to announce more 'Uncarrier' plans, which will reportedly "remove customer pain points." This is a desperate move by AT&T on the heels of what must have been a terrible Q4 and holiday for them. I'm flattered that we have made them so uncomfortable! We used AT&T's cash to build a far superior network and added Un-carrier moves to take tons of their customers - and now they want to bribe them back! Consumers won't be fooled...nothing has changed; customers will still feel the same old pain that AT&T is famous for. Just wait until CES to hear what pain points we are eliminating next. The competition is going to be toast!